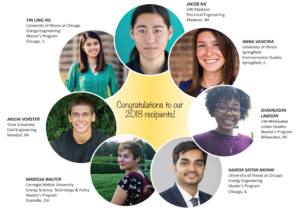 In partnership with the Straubel Family Foundation, MREA launched its new scholarship initiative in 2018 to foster student leadership in clean energy: MREA and Straubel Foundation Clean Energy Leadership Award. The award is designed to assist students who are pursuing degrees and/or relevant credentials in renewable energy, energy efficiency, or clean technology. Prior to this initiative, the MREA created the Steve Hansen Scholarship Fund in honor of Steve Hansen, a brilliant educator who taught thousands of students in Wisconsin about the importance of renewable energy and environmental sustainability. The Steve Hansen Scholarship Fund was established to help the next generation carry on his important work and contributed $16,000 to 31 future sustainability innovators from 2006 – 2017. Through our new initiative and partnership with the Straubel Foundation, we will continue inspiring our future clean energy leaders and expand our impact throughout the Midwest. Scholarships are awarded to students who reside in the Midwest (WI, MN, MI, IA, IL, IN, OH, MO). 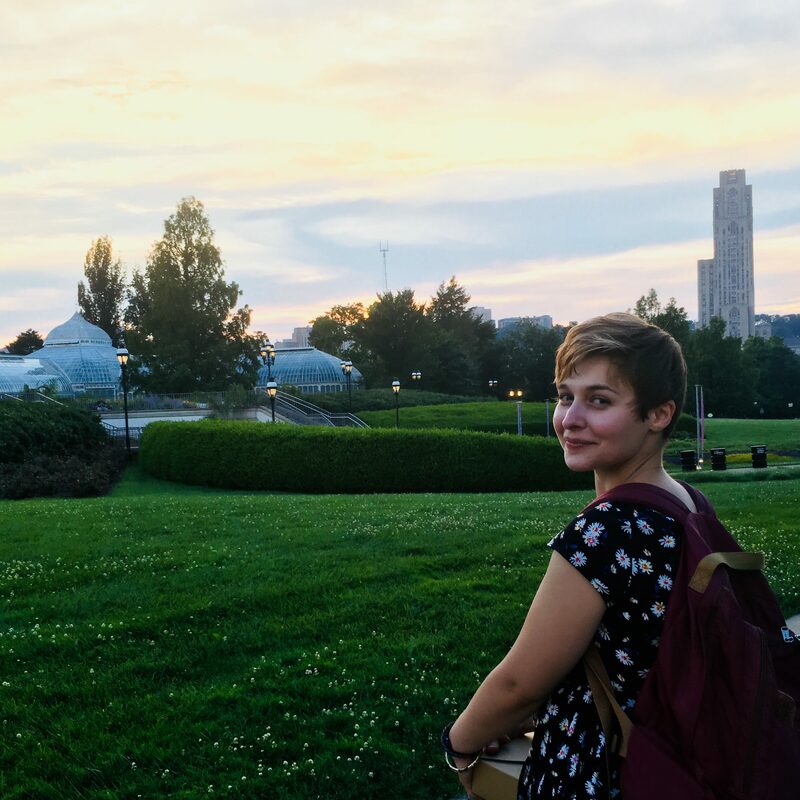 Students should possess a clear goal of desiring to make her or his community, environment, or world a better and more sustainable place to live. Students should be able to show prior interest and/or education in the field. Criteria for awarding scholarships are based on leadership skills, student motivation, enthusiasm, and commitment. GPA and scholarship will be considered, but are not the deciding factor. High school students, college students, and non-traditional students are invited to apply. To apply for the scholarship, please fill out our Scholarship Application Form. Applications are due to the Midwest Renewable Energy Association (MREA) by April 15 of each year. For more information, contact info@midwestrenew.org. To date, MREA’s scholarship programs have supported 38 future sustainability innovators. To make a contribution to this fund please visit our Donation Page. Your gift, in any amount, will make a lasting impression on future generations and assist them in pursuing careers that grow the clean energy industry and protect the environment. We appreciate your support.